Looking for a training provider to help develop your team? You can rest assured that we understand the care sector, with a senior management team that recognises the importance of training, the need for apprenticeship vacancies and how this affects outcomes for businesses. There is currently NO CHARGE for the training of any learner aged 16-18 undertaking an Apprenticeship. As an employer, you will pay an Apprentice a salary, which must be at least minimum wage, but can be more. You may be entitled to an Apprenticeship Grant for Employers (AGE) which offers up to £1,500 to small and medium-sized businesses when they sign their first Apprentice. Our Assessors have specialist knowledge in the respective areas they assess, with an up to date working knowledge of each sector. Our overall success rates with apprenticeship schemes is over 85%, which is significantly higher than the national average. 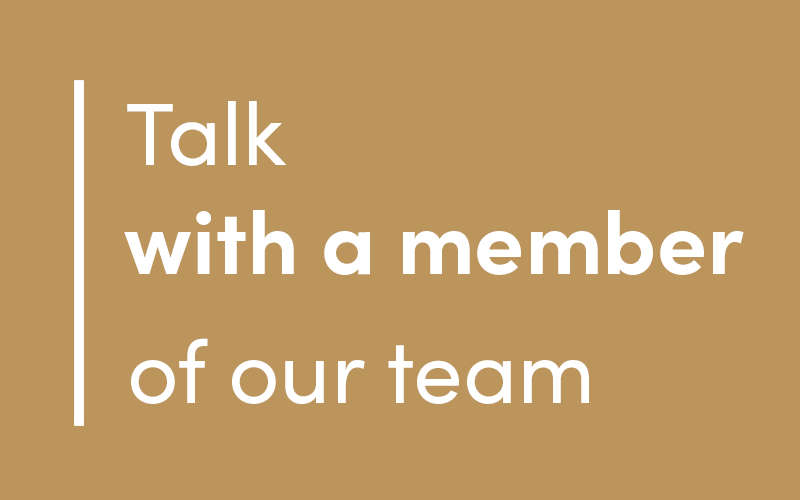 We will listen and work in partnership with you to ensure we totally understand your business needs and to ensure we find the perfect training and development solution for your company. With a range of funding options available, find out how a BB Training’s provisions can be tailored to meet the needs of your business. 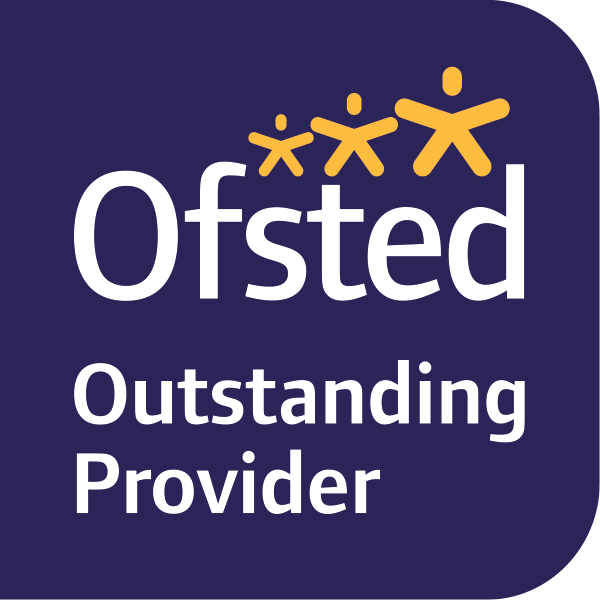 Partner with an ‘Outstanding’ recognised training provider today.